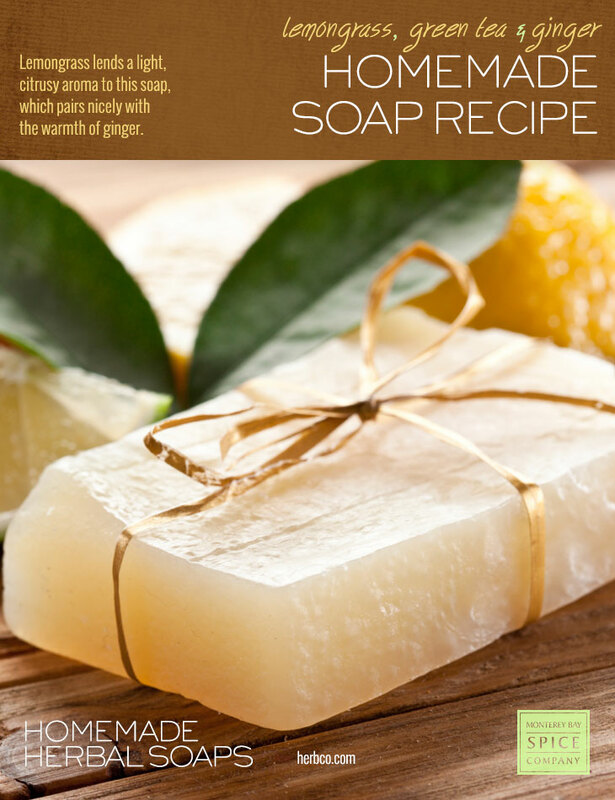 Lemongrass lends a light, citrusy aroma to this soap, which pairs nicely with the warmth of ginger. As an added bonus, lemongrass scent on the skin seems to act as a natural insect repellent. Layer the first four ingredients in a mason jar with lid. Cover with the rum and replace the lid on the jar. Set aside for 2 to 4 weeks, or until the desired scent has developed. Strain, reserving the liquid in a clean bottle.